C.K. Siler is an Elon alum who served in the Korean War. He had a contract to play for the Red Sox but was drafted and never got to play professionally. 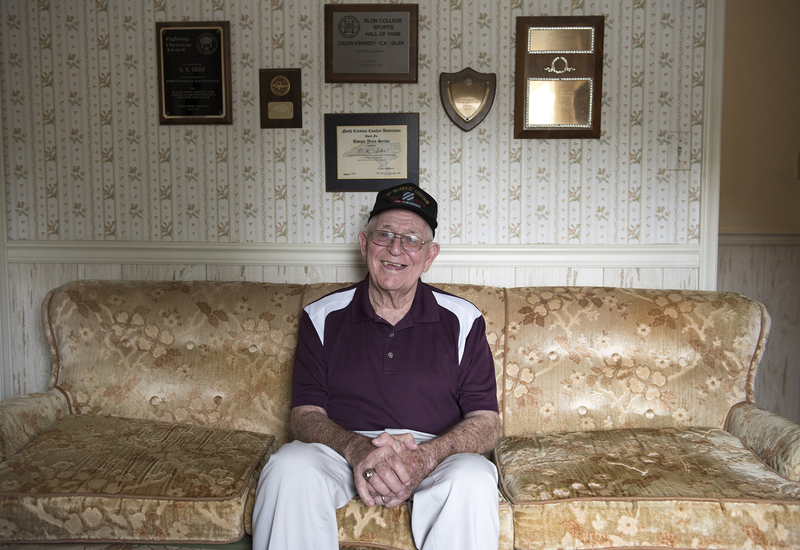 After returning from war and finishing his degree, Siler coached for 36 years.